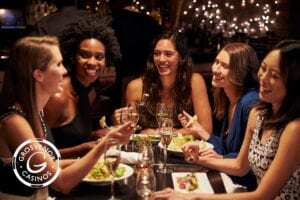 Here at The Red Dragon Centre, we know that every mum is different and with Mother’s Day just around the corner, we’ve put together some ideas for how to treat even the most discerning mum to a day to remember. 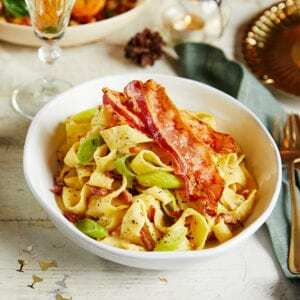 The variety of food available at The Red Dragon Centre is this mum’s dream. Whether she wants to indulge in a Five Guys’ burger or explore a world of food at our all-you-can-eat buffet restaurants, Oriental Garden and Spice Route, this mum is bound to find something she fancies at one of our many restaurants. A mega Disney fan, who throws some awe-inspiring Disney-themed birthday parties for her children, while rainy Sundays are often spent with the family watching the Disney classics she grew up on. 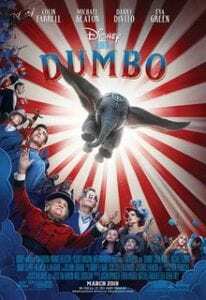 This mum never shies away from quoting one of her favourite and insightful Disney films and cannot wait to see Dumbo – “the ninth wonder of the univoise! The world’s only flyin’ elephant” appear on the big screen at the ODEON, just in time for Mother’s Day on 29 March. This mum is never too old to get stuck into games. She loves finding her inner child and hanging out with her little ones, especially if she can end the day on a winning streak. Encouraging her children to try their best, emphasising that ‘practice makes perfect’, this mum will strive for the strikes at Hollywood Bowl before showing off her moves on the arcade games. This mum amazes us all as she runs between work, school and her children’s’ football and music classes, yet still has the time for a quick workout at Simply Gym. 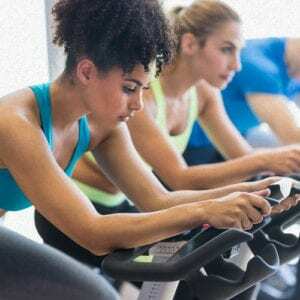 Always looking for a challenge, this mum enjoys pushing herself, regularly bopping along to the music at one of the Spin or Bodypump classes offered at The Red Dragon Centre. This lady aims high and is busy prepping for the Cardiff Bay 10K which takes place on Mother’s Day. Always on the lookout for the perfect shot – whether it is a cute snap of her little ones playing or a new dish she created, this mum knows how to capture the moment and share it with her many followers. 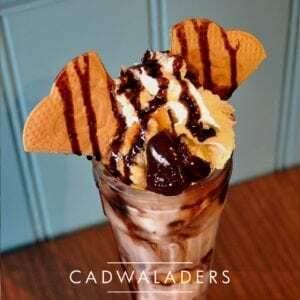 One of Cadwaladers mouth-watering ice cream creations and sundaes are bound to get a flow of likes and cause ultimate food-envy. This mum knows how to have fun with her family, without breaking the bank. Spying the latest offers, this mum is a regular at The Red Dragon Centre treating her family to ODEON £2.50 Kids Screenings on the weekend and the latest restaurant offers, available here. 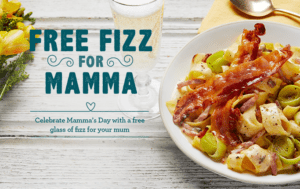 This mum will not be one to say ‘no’ to Bella Italia’s free glass of fizz on Mother’s Day. The High Octane Mum – This one is ideal for all the grown-ups who are looking for a bit of a thrill on Mother’s Day. The perfect leisure destination for all the 18+ kids who feel like treating their mums to a meal and a drink, while having a flutter with their mum at the Grosvenor Casino.